Damemon & Tsuwamon Info for Digital Monster X, Plus Tokomon X! 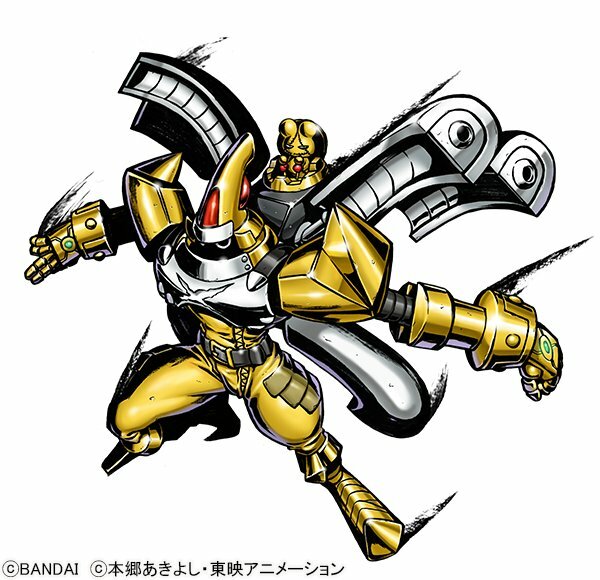 Thread: Damemon & Tsuwamon Info for Digital Monster X, Plus Tokomon X! 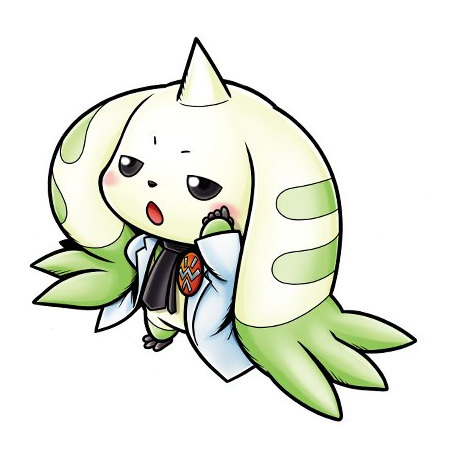 Our friend Terriermon Joshu has posted a few updates for the Digital Monster X regarding what Digimon we be seeing in the newest Digimon V-Pets! 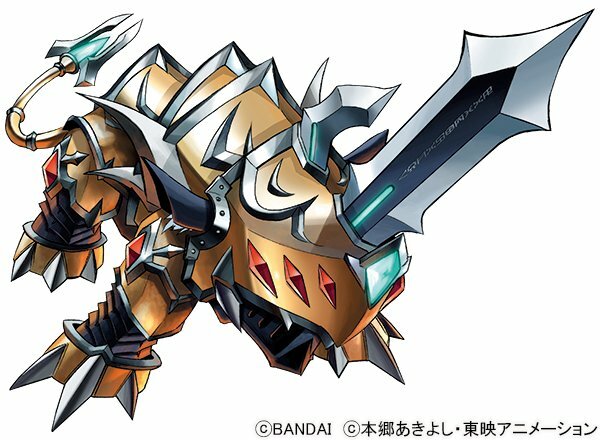 Damemon will be an Adult level Digimon in both the White and Black! Tsuwamon will show up also! He will apparently also be an Adult level Digimon in both, so it'll be interesting to see exactly how he's integrated in with Damemon. He shares a rough design from 'back then' of the back of the Digimon as part of the teaser, and he hopes it's clear to us who it is. He plans to introduce this Digimon to us later. 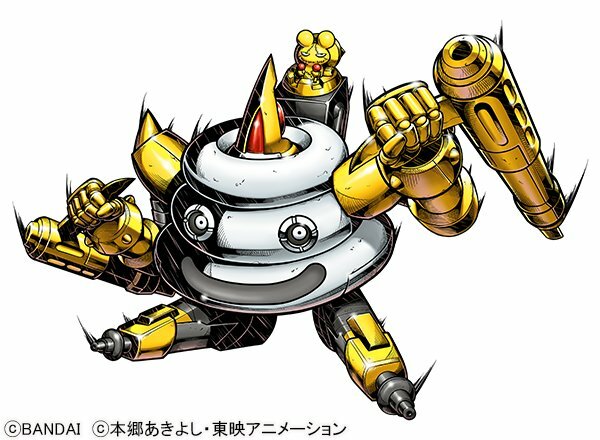 Fans will no doubt recognize what appears to be Tokomon X, who was created for X-Evolution, and hasn't really appeared since... so this should be a unique and fun addition to the Digital Monster X! Update- Looks like Joshu got tired of teasing! 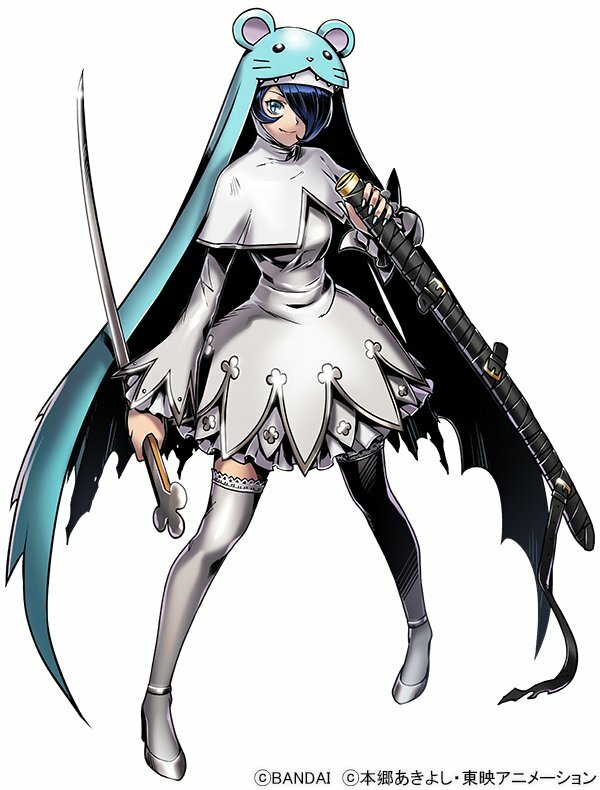 Tokomon X will be in both the Black and White! A rare case of a Baby Digimon that has taken in the X-Antibody, it is often targeted by other Digimon. Even so, it has adopted a valiant personality and is not discouraged by its setbacks, overcoming all odds with its small stature and increased agility. Its Special Move, "Tokotoko Dive", can topple even large Digimon over. In the Digital Monster X you can battle with your Digimon as a Baby 2 so you can get to the map quickly, so you'll be able to battle with Tokomon X! It feels surreal to think that Tokomon X has only ever appeared once 13 years ago, with not even a single card appearance. Damemon and Tuwarmon both being Champion is unusual, but I guess it means they'll have nothing to do with each other and will slot into completly different evolution lines. It's a weird way to do things... but I guess they don't HAVE to be part of the same evoultion line. But still... should be Champion and Ultimate. 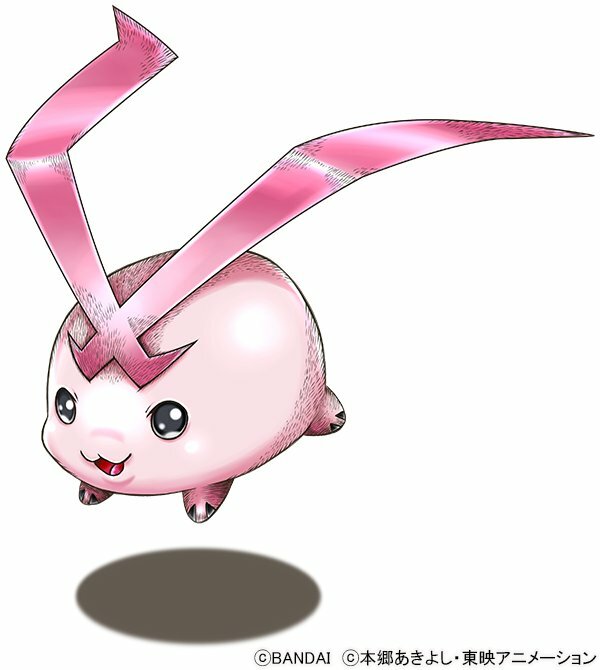 I can not wait to see Tokomon X. I just hope that means they will finally draw a Patamon X next. I love to see the flying piggy to get a x-antibody form. Well that’s wonderful. I’ve always wondered why they never used Tokomon X for any other projects, but I’m certainly glad that he was never forgotten. Bare in mind that Tuwarmon was only a Super Digivolution of Damemon in Hunters whereas in Fusion they were treated as a slide evolution. And to be completely honest, I feel like them being slides is how they are supposed to be and that Damemon/Tuwarmon really should have gotten a new form altogether for his Super Digivolution in Hunters instead of going the lazy route like they did. Last edited by Chimera-gui; 11-04-2018 at 10:52 PM. Last edited by Muur; 11-04-2018 at 11:10 PM. Here's the thing, Damemon was a disguise meant to make Tuwarmon seem no stronger than the likes of Numemon and Sukamon whereas Tuwarmon itself would have been the one to fight Shurimon instead of Igamon had it existed in 02. Also I'm not sure what your hang up with slides at Perfect or below is since not only do we have Leomon/MadLeomon but even before that we had MagnaAngemon and its Priest Mode, Monzaemon/WaruMonzaemon, as well as Angemon/Devimon. 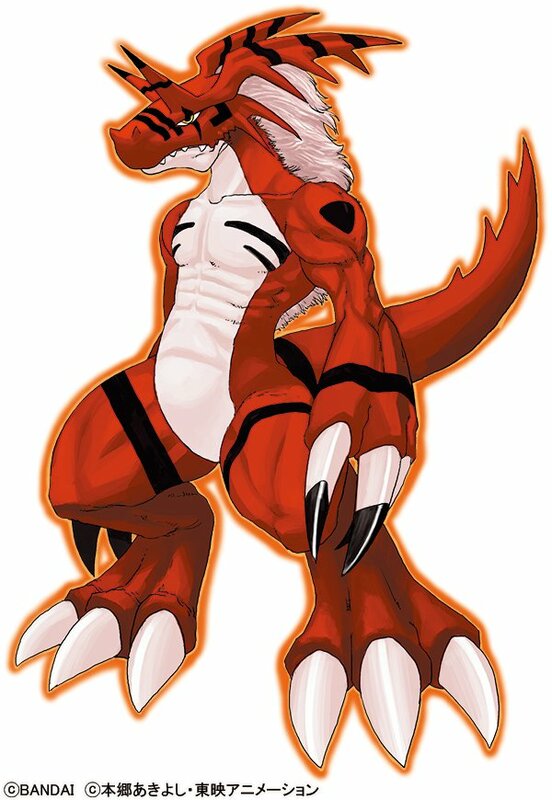 Hell, Angemon Digivolves to Devimon in Digimon World so Adult > Adult isn't even new. Last edited by Chimera-gui; 11-04-2018 at 11:35 PM.